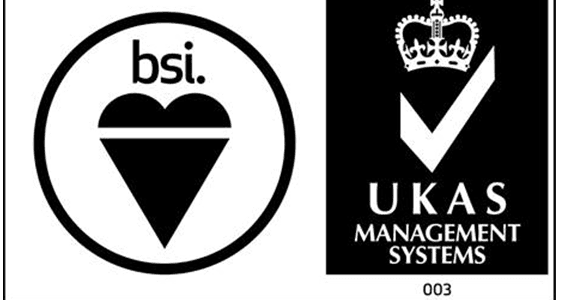 1COLD Limited completed their recertification of ISO 9001:2015 Quality Management System standard audit by BSi. The objective of the assessment was to ascertain the integrity of the 1COLD’s management system over the current assessment cycle to enable recertification and confirm the forward strategic assessment plan. ISO 9001 provides a structured yet flexible framework for a customer focused business management system that drives 1COLD’s business performance improvement. With the expert guidance and training from consultants QUALATIS 1COLD has demonstrated its high standards of conformity and yet again achieved the recommendation for recertification without any non-conformities being raised. This achievement reflects the continuing dedication of all staff in the drive for continual improvement of their quality management system.